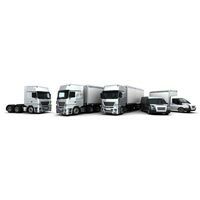 GES LTD has been exporting and supplier of a wide range of Commercial Vehicles to meet any legislation requirement worldwide. We are tied-up with some of the reputed Commercial Vehicles providers who empower us to meet any requirement of customers. 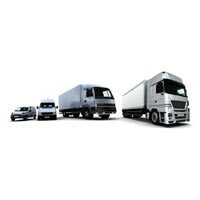 We can offer Commercial Vehicles in different types of makes and models providing them at the market leading prices and always making timely deliveries.